The Cultural Association Officine Incisorie organizes for the year 2018 an International Competition of Ex Libris inspired by the world of fairy tales. Officine Incisorie, with the second edition of the competition, wants to enhance this oral tradition through the hand of the engravers. The intention is to find a common thread that binds people everywhere through popular tales. Each artist will then be called to represent a fairy tale of his choice. It is appreciated the commitment to the research of fairy tales not known to the general public and that are testimony of the culture of their land. The first place will win a personal exhibition organized by Officine Incisorie. Both the 10 finalists and the winner will receive the exhibition catalog. The theme of the fairy tale is a come back to our childhood, to the stories of the mother to accompany us to sleep, to those of the grandmother in front of the fireplace in the memory of times that are gone. 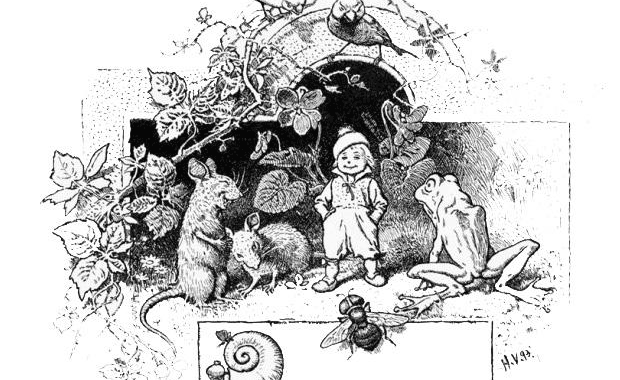 The fable born as a tradition handed down orally, then collected in finely illustrated books to stimulate the imagination of small readers. Each artist must represent a fairy tale of popular tradition of his choice. It is appreciated the commitment to the research of fairy tales not known to the general public and that are testimony of the culture of their land. A maximum of three works can be submitted by each artist. The cost of participation is 10 Euro.